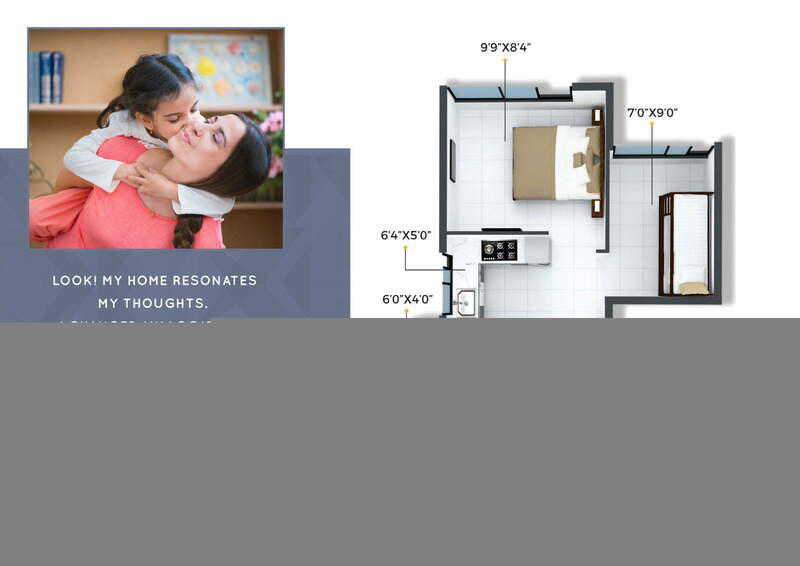 Xrbia Chembur Mumbai: Get To Live A High Standard Life At Spectacular Development Of Pure Elegance And Divinity. Mumbai is always popular as a beautiful and city of dreams with a surrounding which is exciting and fun. A life here is well lived and undoubtedly it is true. There is a lot to explore in this city of dreams. Also the real estate market is going a long way in the city of dreams Mumbai over these years has something great to offer. Xrbia chembur central is a trending and new residential project in Mumbai by xrbia and they are offering a life of luxury and we are sure you cannot get enough of it. 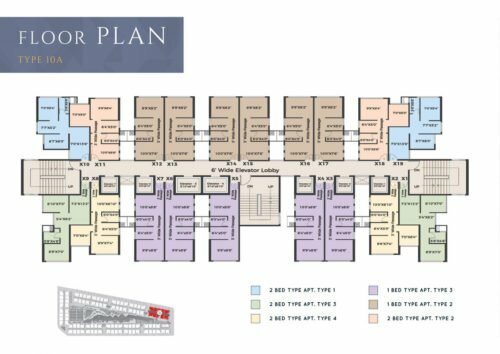 The project is spread over 7 acres of land, this plan has magnificent high towers that is ground + 30 floors that offers people 1bhk and 2bhk luxurious vaastu established flats. 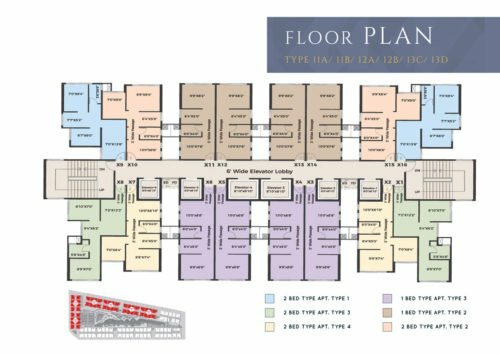 With apartment size of 309 sq ft and rising up to 508 sq ft this is designed by Hafez contractor. 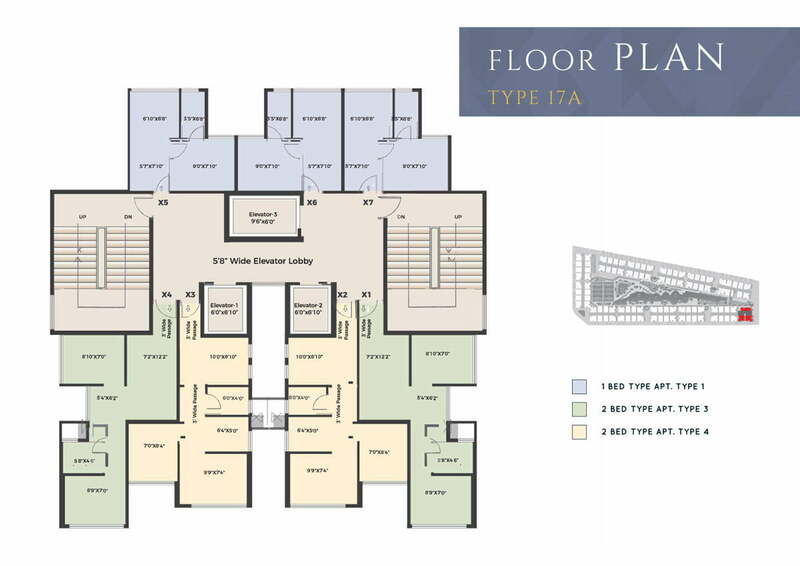 There is a lot of luxury space to meet all your requirements and needs that you will need in your apartment. Crystal, Xrbia to develop affordable homes in Chembur Mumbai. Realty players Crystal Group and Xrbia Developers have joined hands to develop an affordable housing project here in Chembur. 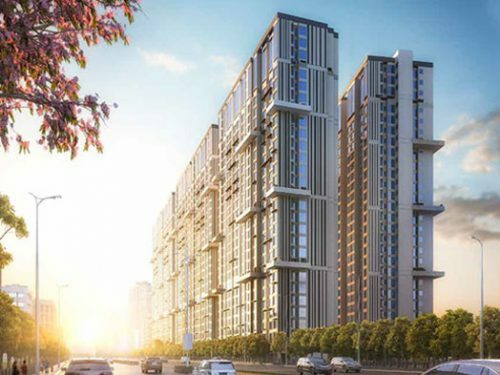 The company plans to develop 13 towers of 26-storey each and build 6,000 houses having a configuration of 1 and 2 BHK apartments with prices starting at Rs 40 lakh to Rs 80 lakh. This chembur central project by xrbia has a different development that gives supreme luxury from both inside as well as outside. 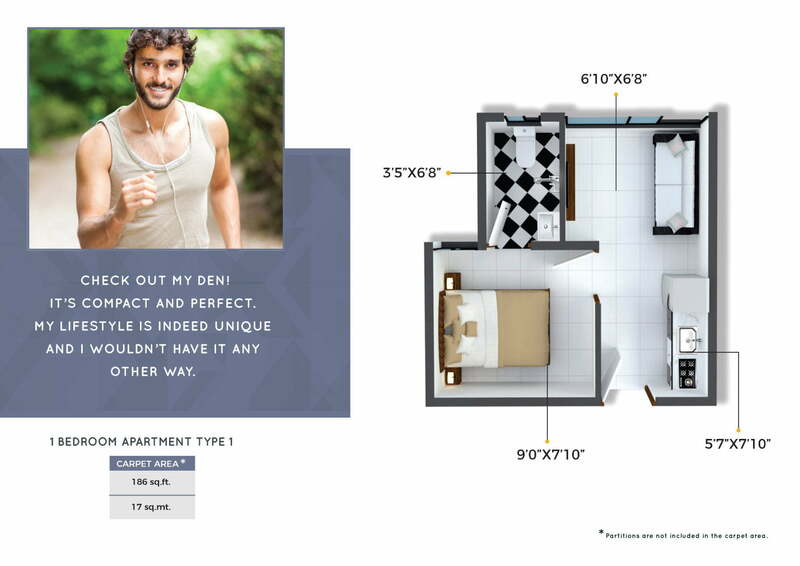 The flats are very spacious and provide you with natural sunlight, air and have branded high quality furnishings and fittings, vitrified flooring all round the house, plush doors as well as windows that gives eye catching views, designer kitchens and other provisions as well. Electric sockets are situated at a place where they are easily accessible, with safety features. The external features are even more exciting and include health zones, recreation facility for people to stay fit every time. You get beautiful garden and play space where kids can play, and have a joyous time with your family. You even get to see the beautiful nature, landscapes and power ups. Proper car parking and security is also given. The 1BHKs have a carpet area ranging from 180 to 230 sqft priced at over Rs 40 lakh and 2BHKs have 305 sqft carpet area costing around Rs 80 lakh. “We have already commenced work on the project which will be developed in two phases and will be completed in 40 months. We hope to earn revenues to the tune of Rs 3,500 crore from the project,” Xrbia Chairman Rahul Nahar told reporters here today. The Xrbia group emerged in the years as Crystal Xrbia With a track record of delivering good quality residential, commercial, educational and industrial spaces for the past thirty years, Crystal Xrbia group has proven its worth all along. The group is a proud introducer of the first ever township concept established on Pune city and various other unique amenities like the spa and the modern club house. They have also developed the many theme based living projects like the Crystal Xrbia. The group is a recipient of many prestigious awards of most innovative developer of the year Xrbia was awarded the best themed project for the year and is also rated among the top Pune real estate best brands in real estate sector. The Xrbia group had set foot into the real estate industry many years back and Since then, there has never been a turn around that the company has faced. All it has seen and known of is success, stardom and appreciation for providing the best homes, residential societies, commercial spaces, spaces for the purposes of institutional establishments, and industrial purposes as well. The group has always been different from the others in its approach towards development and places its main focus towards customer satisfaction as well as continuous innovation. This has been beneficial to them and has also helped them go a long way as innovation is the one and only factor that has led to their being unique and perfect. 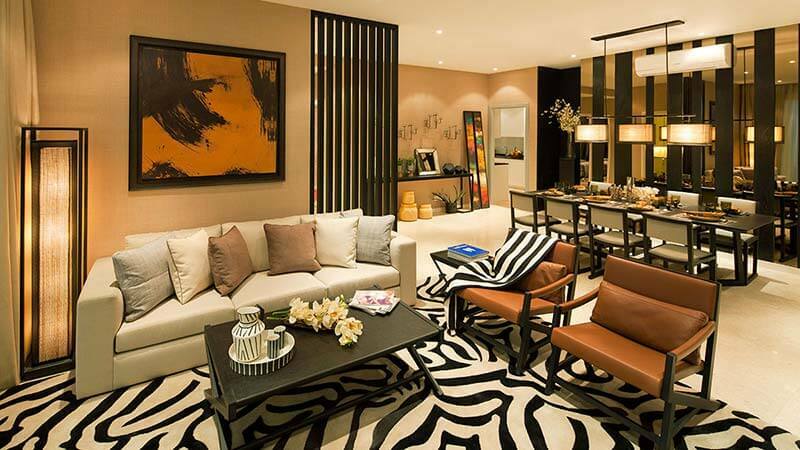 This innovating thinking of the Crystal Xrbia Group has only led to the development and build-up of a very unique idea of theme based residences. 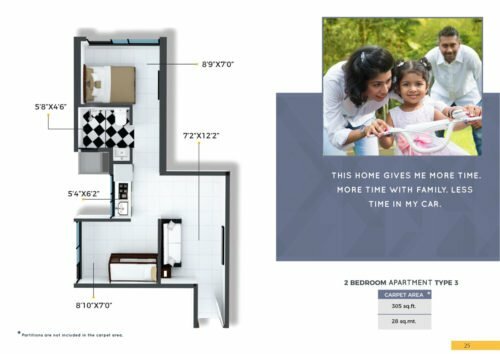 The Crystal Xrbia is a real estate venture of the Crystal and Xrbia group that is into the construction and development of residential spaces in central chembur Mumbai. Crystal xrbia is developing affordable houses in chembur Mumbai. Realty developer’s crystal group and xrbia developers have united to give people of Mumbai an affordable housing in Mumbai. 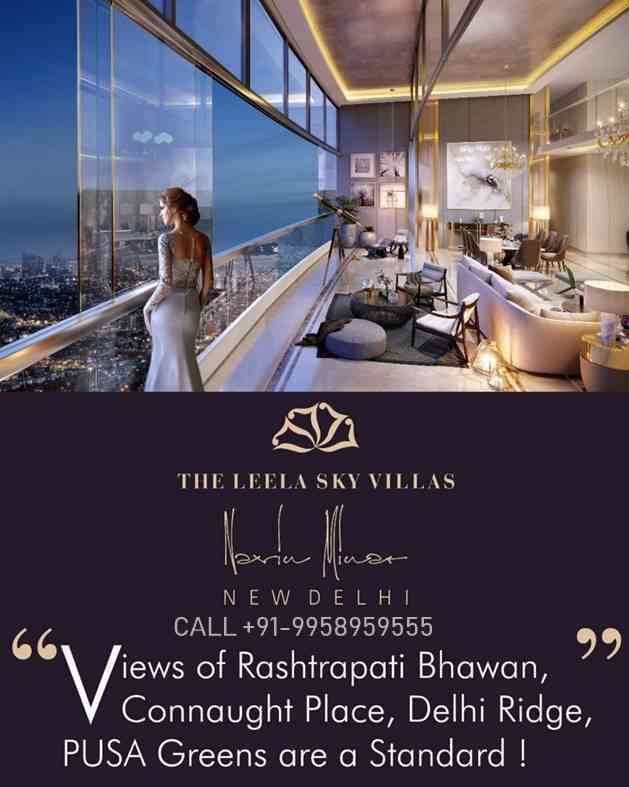 The organization has planned to make 13 high rise towers which will have 26 storey’s each and are building 6000 apartments with 1 and 2 BHK flats and the price range starts from RS 40 lakhs and goes up to 80 lakhs. 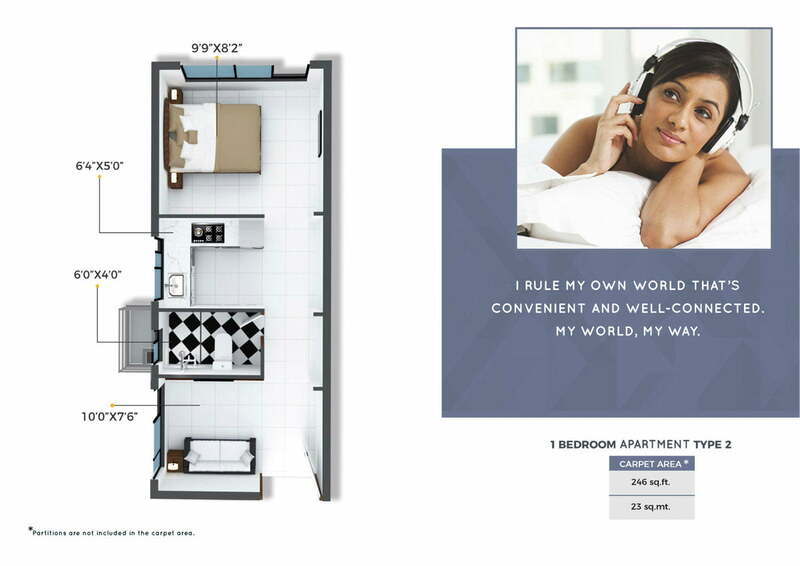 The 1BHK has a carpet area of 180 sqft to 230 sqft and is priced over 40 lakhs and the 2BHK is priced for 80 lakhs. The Xrbia group has emerged in these years as the name crystal xrbia with a record of providing quality work in residential, educational, commercial as well as industrial spaces in last 3 years. The group is proud inventor of the first developed township made in pune and many other different amenities like the modern club and spas. XRBIA Developers had recently said that it is working on a plan to cover all important property markets in India with its projects through a total of 12 joint ventures in the current year. In addition to this, the developer is also looking to tap the affordable housing segment in international markets including Dubai, Nigeria and Kenya. The company is in talks with 6 prospective partners in these markets for joint ventures there. 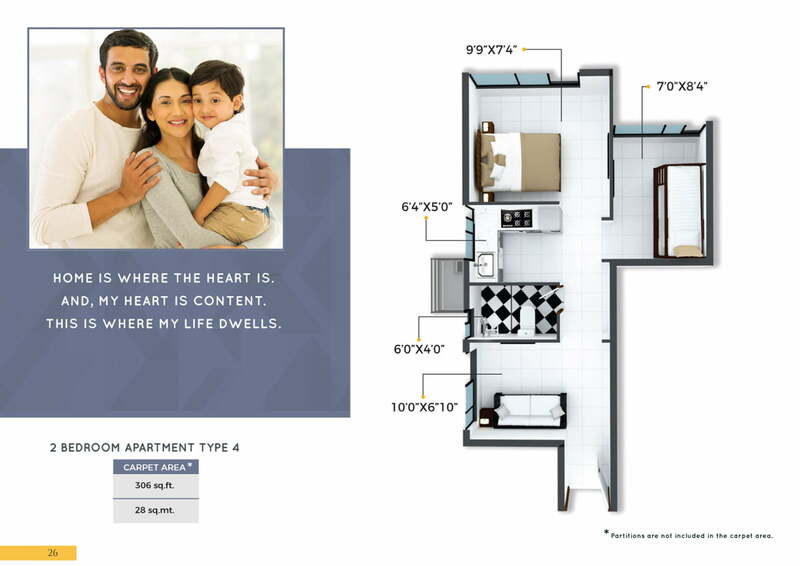 The apartments in the project will be priced at Rs 40 lakh for 1-bedroom unit and up to Rs 80 lakh for 2-bedroon units. 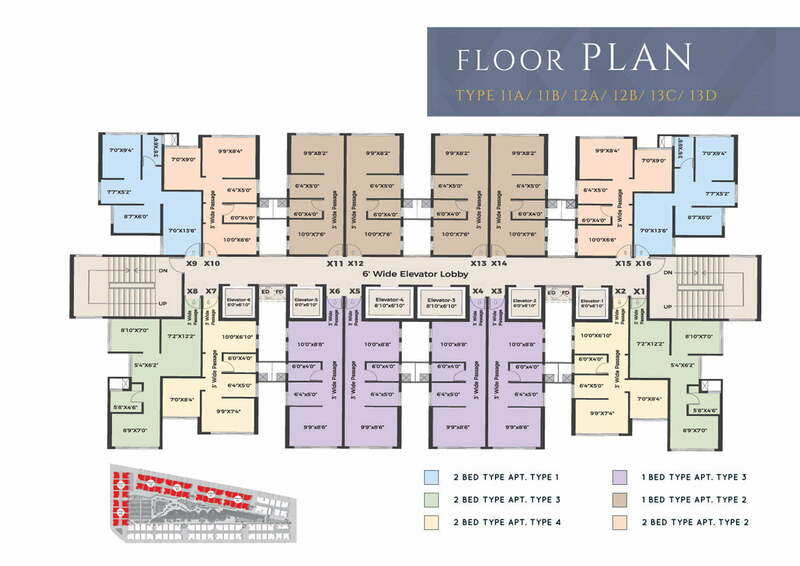 The 1BHKs will have a carpet area ranging from 180 to 230 sq. ft. and 2BHKs will have 305 sq. ft. carpet area. The project is estimated to be completed in over the span of 40 months. 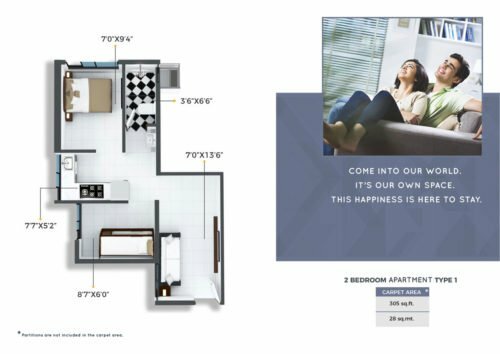 Located in the heart of Mumbai that is chembur it is very popular suburb in the east Mumbai, this huge development is located at a place where you can get hospitals, schools, colleges, malls, cinema halls, supermarkets, cafes, restaurants, banks, highways, ATMs, and transport for easy connectivity. 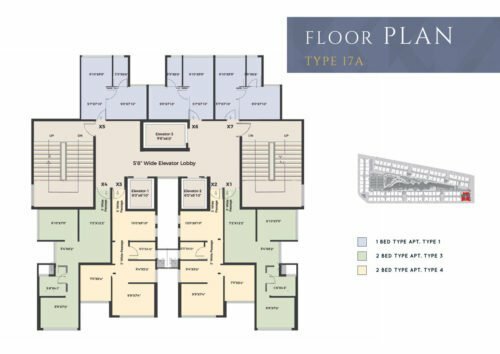 You will experience a new place of convenience while residing at this beautiful development. The xrbia chembur development is affordable and obviously a good deal for a getting a luxurious apartment in Mumbai. You get convenient payment plans with loan facilities through banks and a lot more. The kids playing area is the most highlighted feature and that makes xrbia crystal group chembur a fun place for children’s. Kids always love to play in open area hence all the safety precautions are considered while making the play area so that kids don’t hurt themselves while a fall.kids play area is a highlighted feature which makes Xrbia Crystal,Chembur a fun place to live in. Children often love to play in open air. This is vital for the overall physical development of the children. Safety measures are also borne in mind. Hence, the play area stands on a sand-pit, so as the kids do not get hurt with a fall. This makes the play area the safest of all. .
Trust has received a great deal of attention from scholars in several disciplines such as psychology,sociology, economics, as well as in more applied areas such as management and marketing. This multidisciplinary interest has added richness to the construct, but has also made it difficult to integrate the various perspectives on trust and to find a consensus on its nature. Xrbia Crystal,Chembur gives best amenities to you which are like swimming, squash, tennis, and badminton Sports academies affiliated to professional academies like Golf Next at the 9-hole golf course.An Olympic sports centre with all facilities is available. Xrbia Crystal,Chembur are proud to present to you an opportunity to be a part of a city that would be the benchmark in India for being the best in terms of global livability parameters. 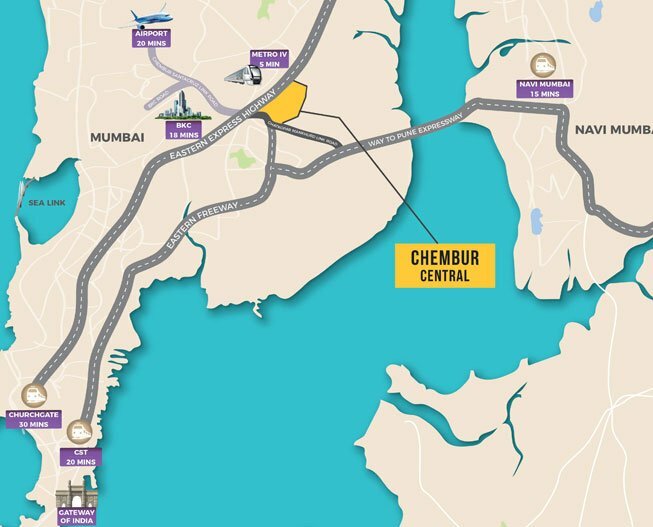 Xrbia Group are proud to present to you an opportunity to be a part of a ‘your location’ that would be the benchmark in India for being the best in terms of global livability parameters.Traffic management is also a trait at Chembur which will monitor Traffic throughout 24×7 for hassle free roads.Xrbia Crystal,Chembur has given consistent returns over the years and continues to do so (17% CAGR vs. 9% in gold and 6% in BSE in the last 7 years.*). Xrbia Group has launched a project Crystal. The group plans to seek all approvals and give a go ahead start to this residential project within six months. This rate of work of this group well reflects the ideal of the group which is to create a different thinking.This aspect of theirs has led to them being counted in one of the most premium groups of the real estate industry.With a total development potential of around 5 lakhs square feet, this land area seems to go a long way in changing the face of the Mumbai real estate. The Crystal Xrbia project of Xrbia group is designed to offer brilliant 1bhk, 2 BHK residences that are super spacious and airy. The prelaunch of this project shall begin with a 26 storey tower that is to offer delighting view.. These residences are crafted in a way that is best suited for the luxury lifestyle that Mumbai residents usually aspire for. 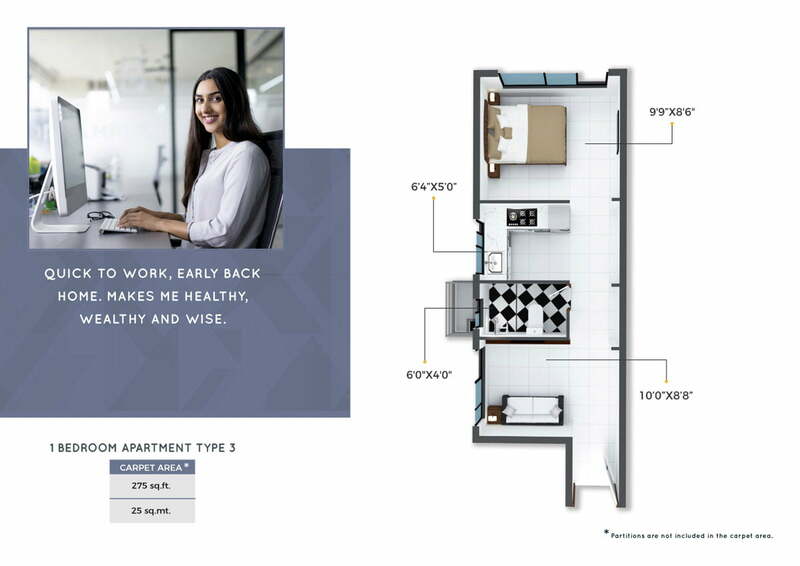 The project has excellent aesthetic value and has been built by employing the best strategies and techniques for ensuring complete risk free experience for the residents. The acquiring of a huge land area of about 5 acres is a great mark in the history of the realty developers of Xrbia group. This huge land acquired is in the Mumbai central area of Chembur and is acquired from the a realty group which is by itself a huge player in the industry and is a joint venture of Mukesh group and Xrbia Group.On the whole, the real estate market is facing real time downs but even in this time of slump, the Crystal Xrbia group has managed very well with the deal of this land. The total cost of this land is in crores and hence it is well understandable that the society that will be developed in this large an area is definitely to be one of the finest communities for living that the chembur suburb will have seen. For this very lavish and posh upcoming society, the Crystal Xrbia group plans to hold a prelaunch event end of april 2017. 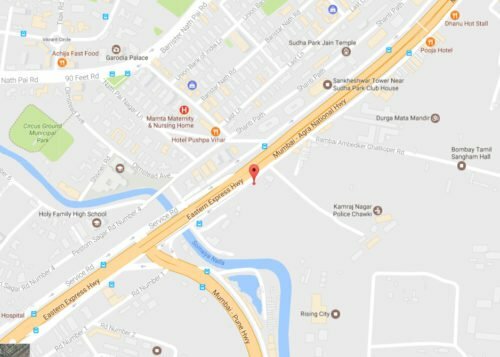 The chairman of the Crystal Xrbia group Mr. Nahar Xrbia plans to convert this land into a full-fledged residential tower that offers to the residents of the Kanjurmarg suburb the best possible facilities for a luxurious lifestyle. The speed at which the Crystal Xrbia group works is commendable. Full access to the outdoor themed landscapes, sculpture gardens, barbeque area, a roof top garden and a meditation area are various feature of this project that are bound to make this venture a grand success. We have received a lot of trust from people in several factors like the sociology, psychology, economics and also areas like marketing and management. You get the best amenities like swimming, tennis, squash; badminton and sports academics from academics like golf next. You get an Olympic center with all kinds of facilities. With addition to this you will also feel proud for having a property in a posh location and that can be a benchmark in India. You get 24*7 hassle free roads. The residence is crafted in such a way that you get the best luxury that people usually aspire for. The plan has superb aesthetic value and is build with best techniques and strategies for risk free experience of the people who stay there. 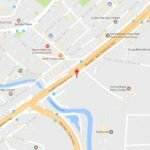 The project is located at such a location that both western highway and eastern highway has the travel connectivity will never be an issue. The cheddar station, ghatkopar east, Maharashtra, Mumbai, goradia nagar is just a few minutes’ drive prom the xrbia project. The pre launch is planned to be held in April last week 2017. The chairman MR. Nahar xrbia has made a plan to convert his land to a complete residential project that will give flats to kanjurmarg suburb in a luxurious style. The speed at which the work is progressing is really commendable. The xrbia group is among the best real estate developer which keeps customer satisfaction as their top priority and put in all the efforts to give their customers the best lifestyle and make memories that will last forever. We are now offering great deals on bookings with us. The booking is on a first come registration basis. 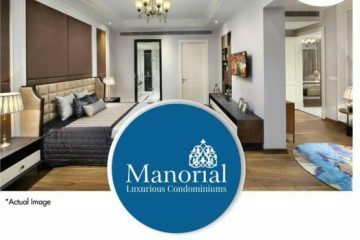 The Crystal Xrbia group is one among the premium real estate developers that keep customer satisfaction as their utmost priority and hence put in the best efforts in the best possible ways to provide their customers the best living experiences and help in creation of memories that last a life time.